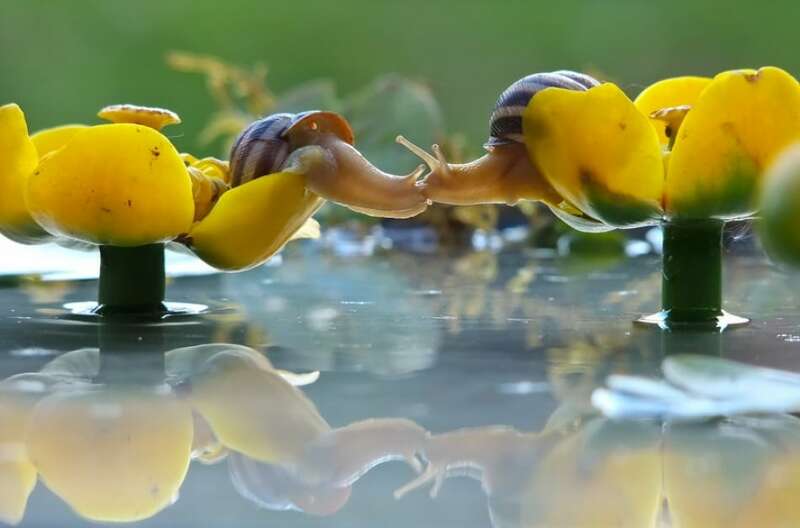 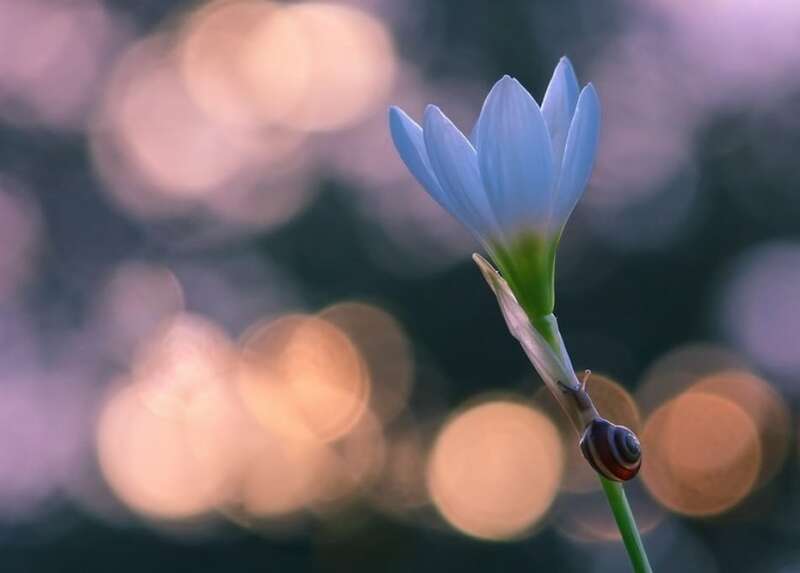 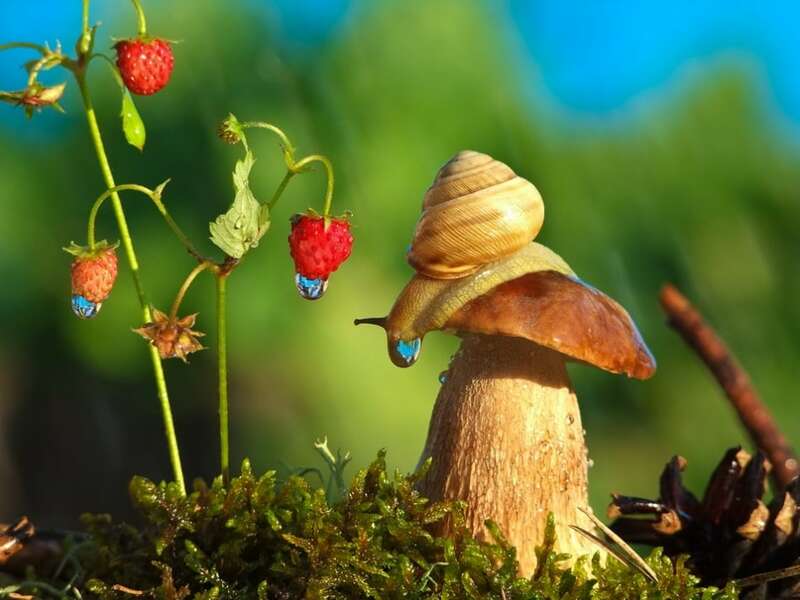 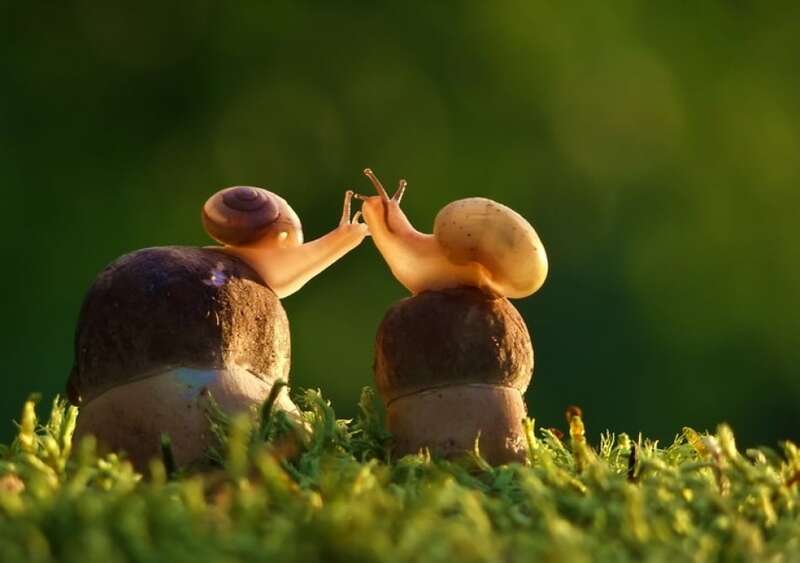 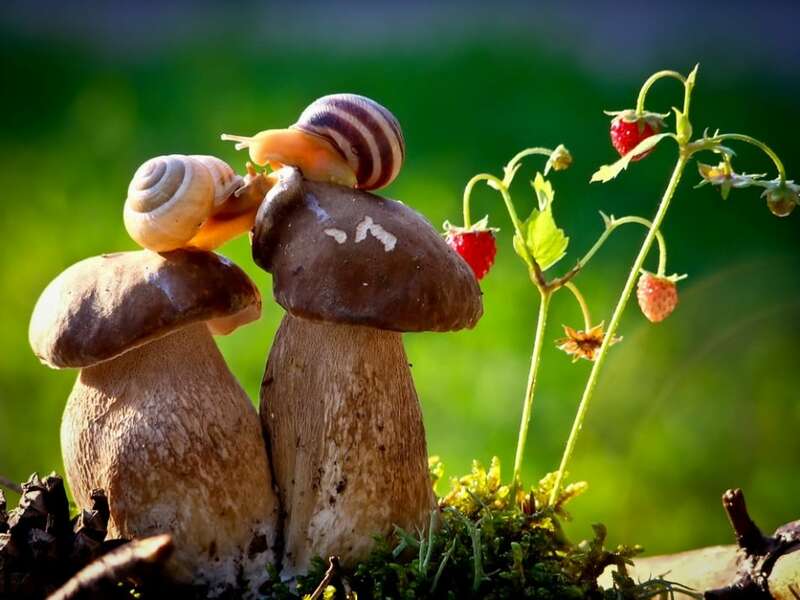 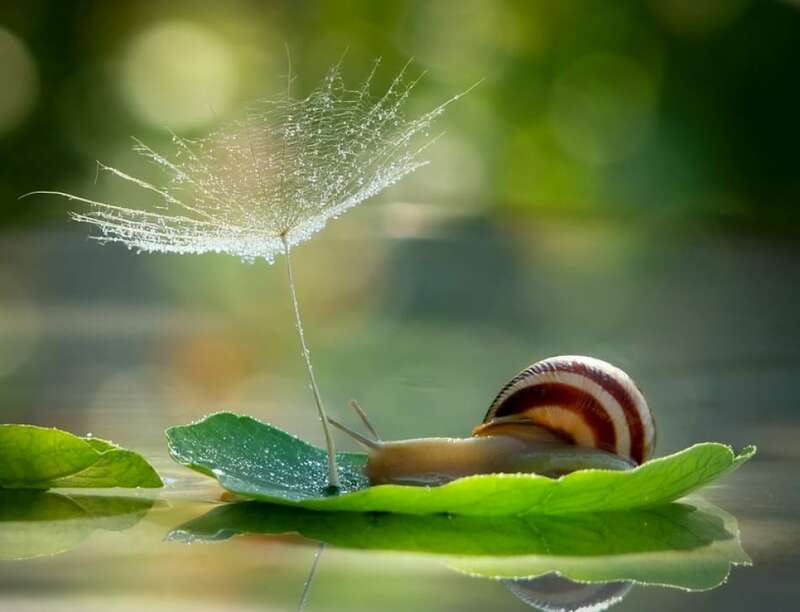 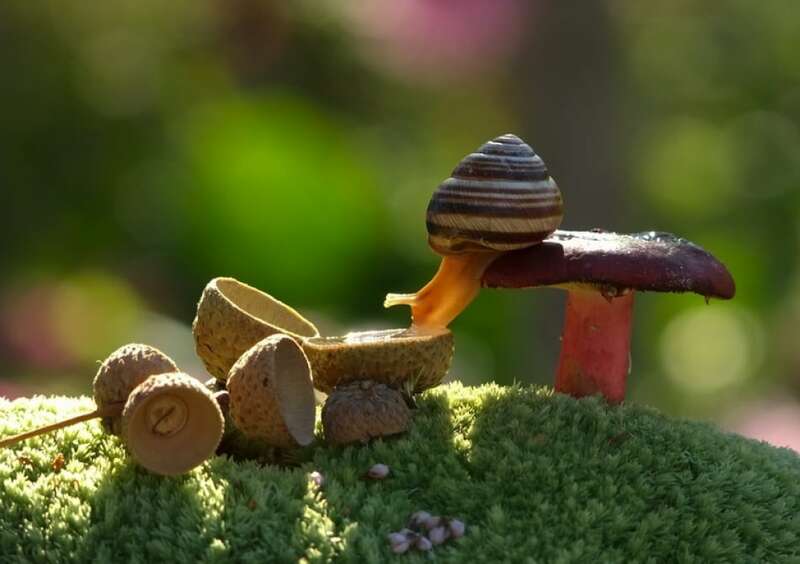 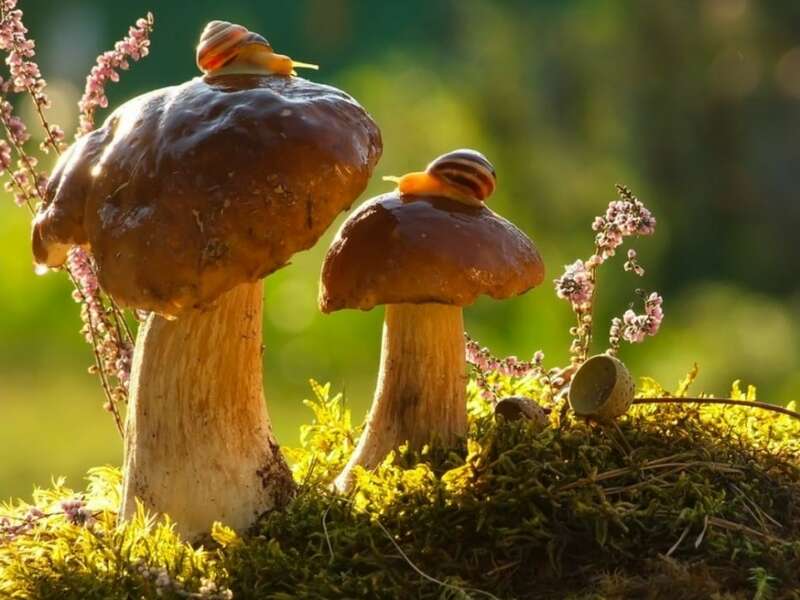 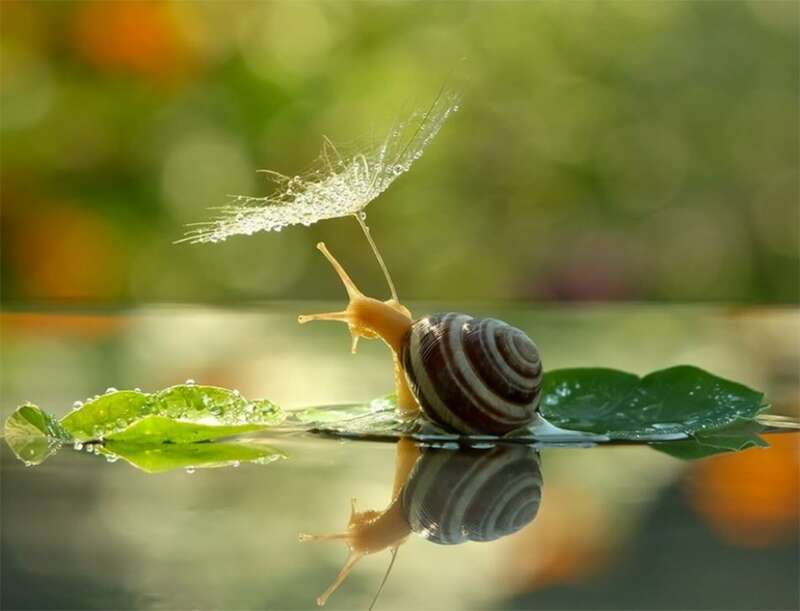 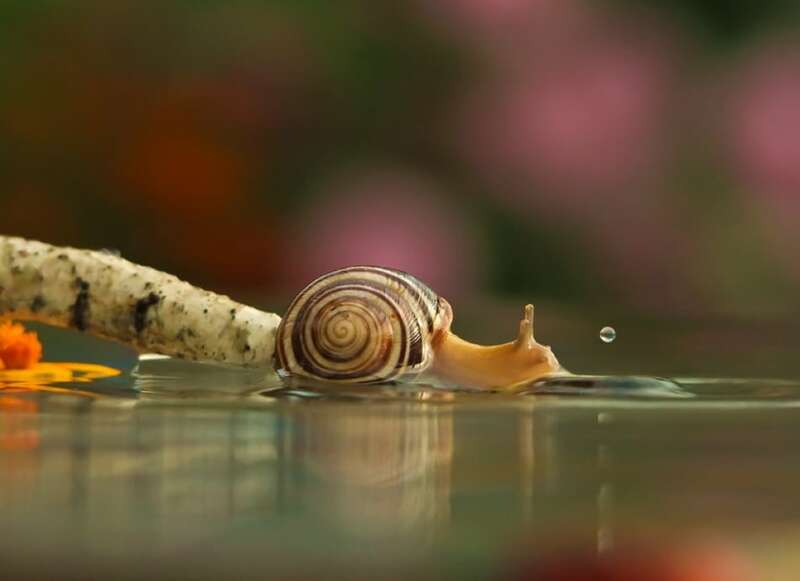 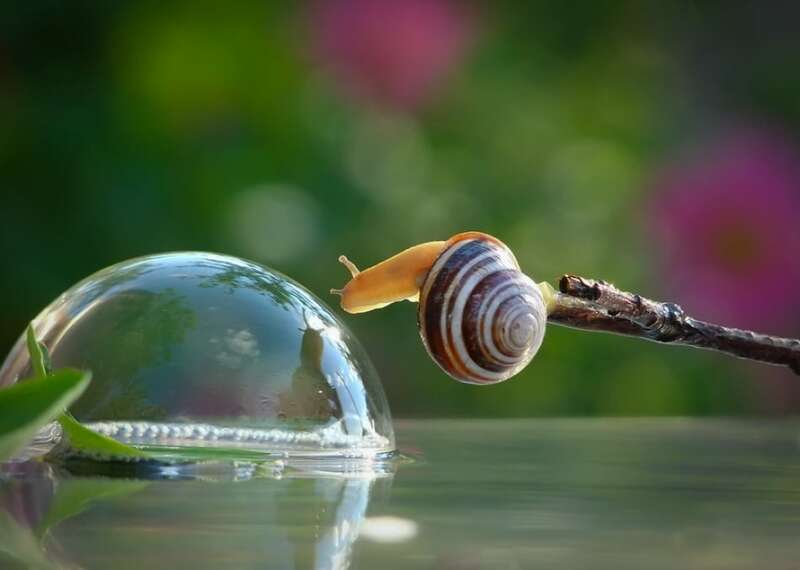 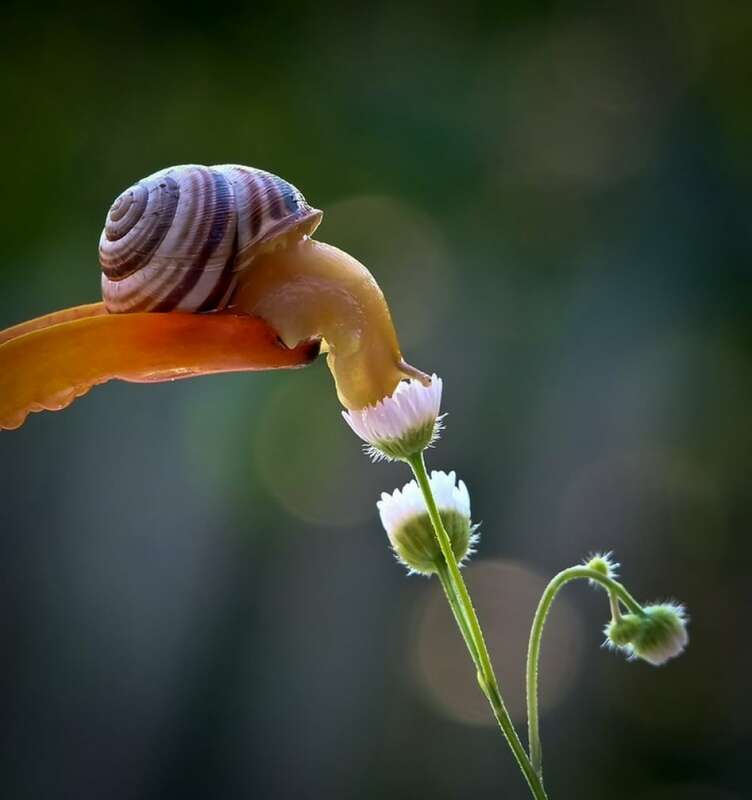 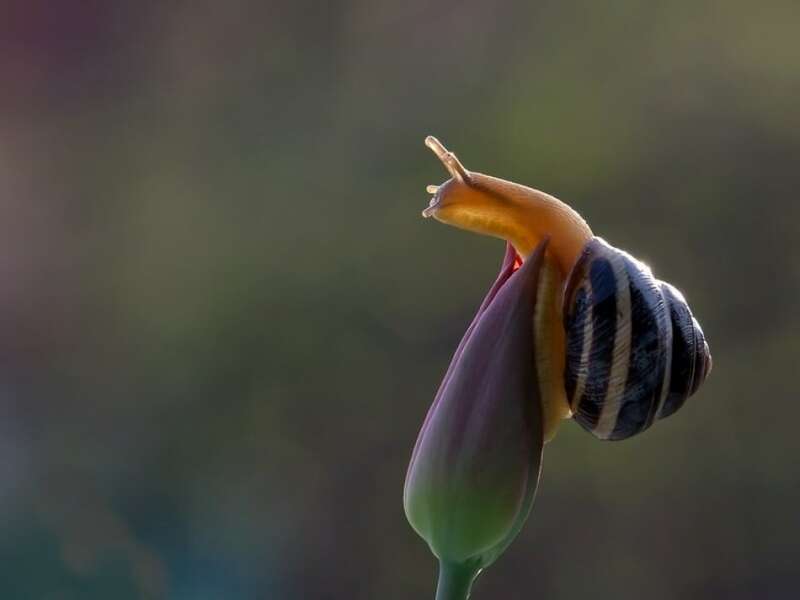 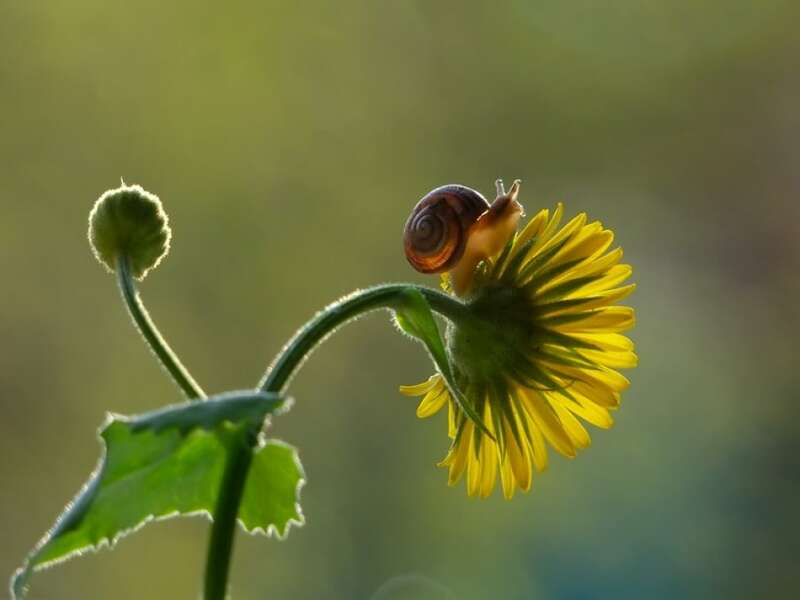 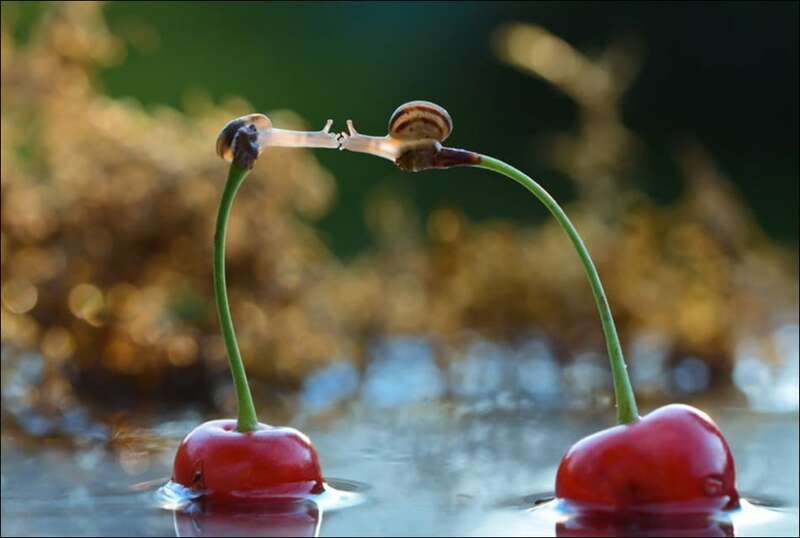 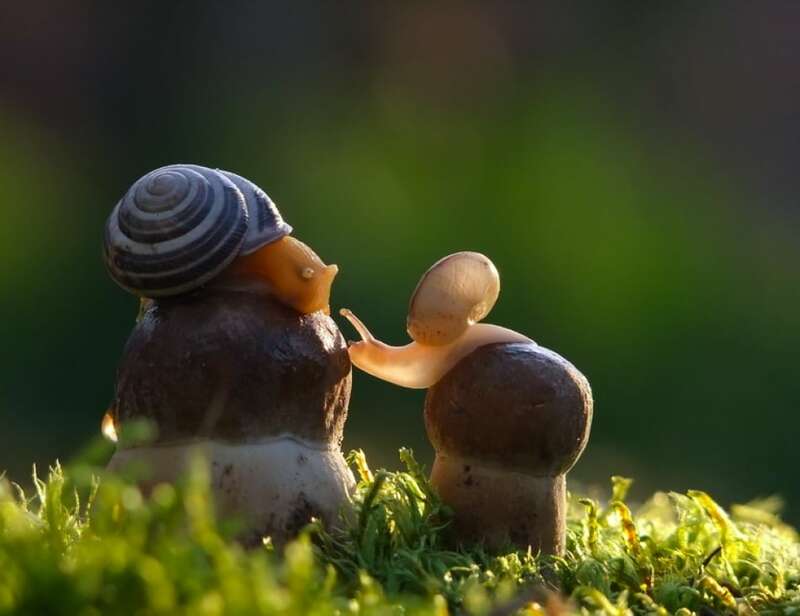 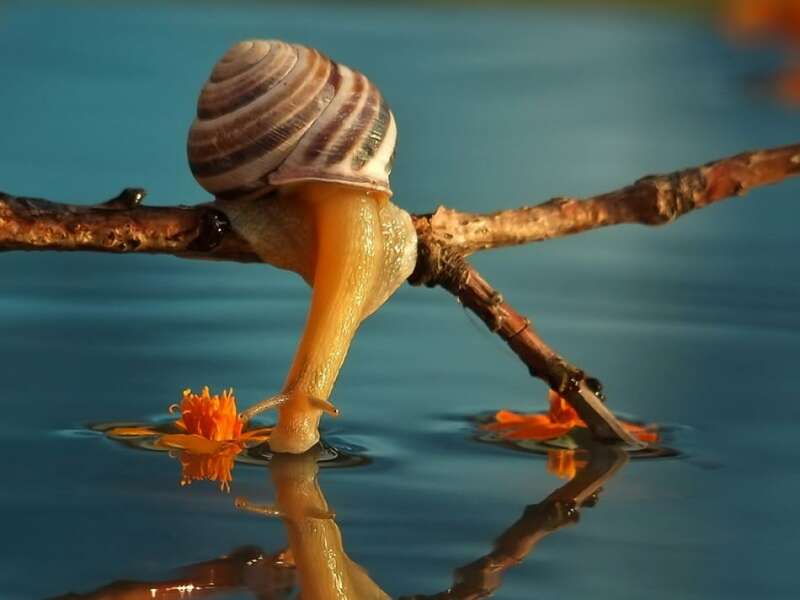 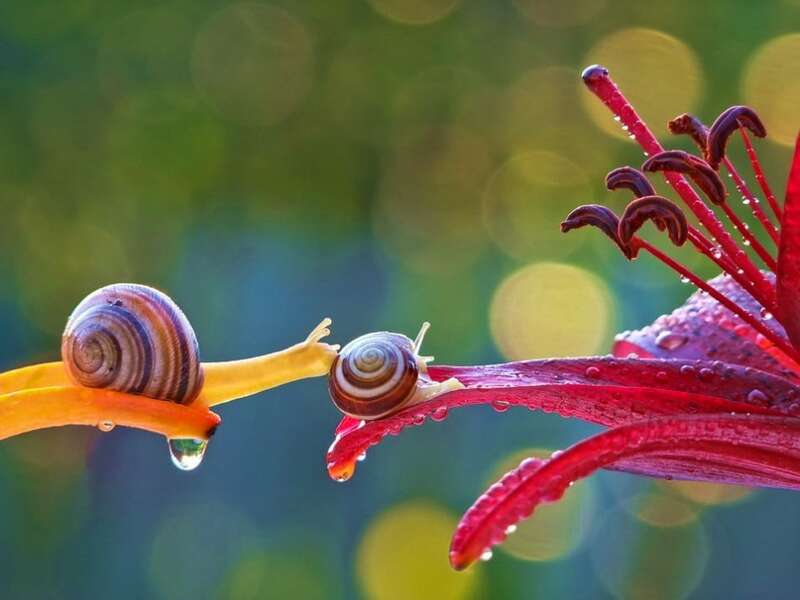 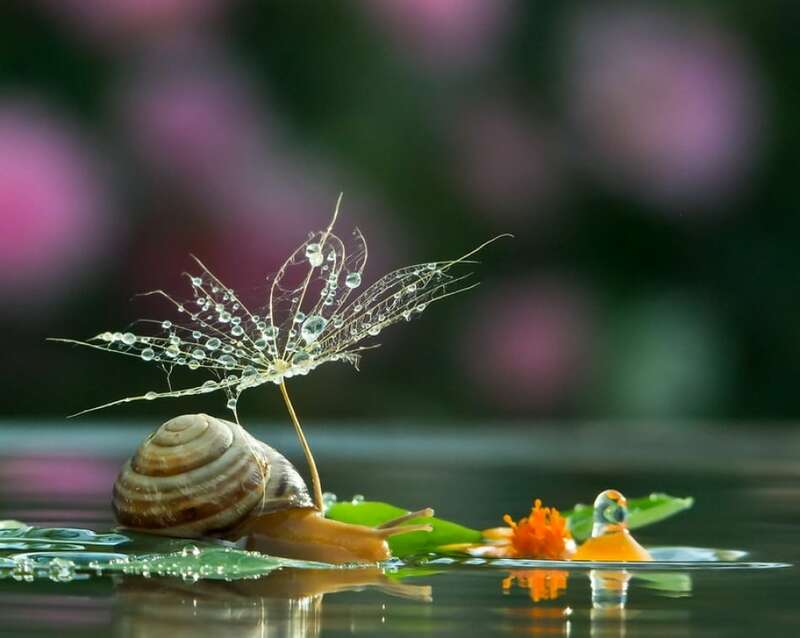 Talented Ukranian nature photographer Vyacheslav Mishchenko uses macro photography to show us everyday lives of snails in their tiny mysterious world. 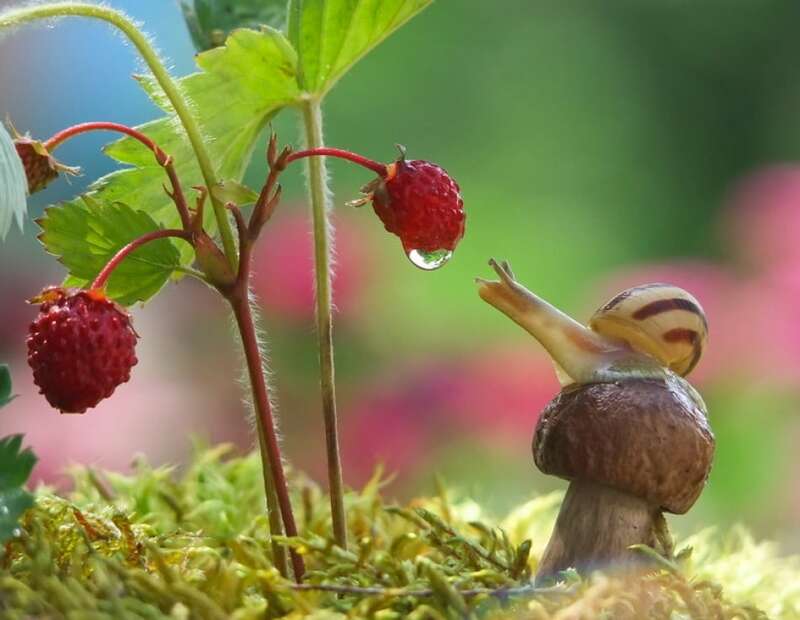 Mishchenko’s interest with the miniature natural world around us began early on in his youth. 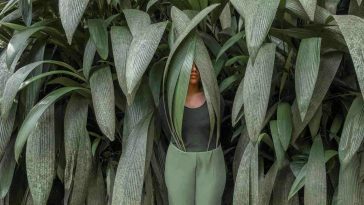 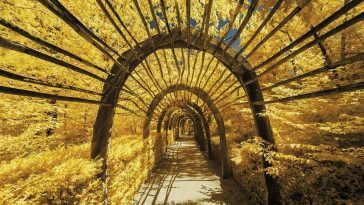 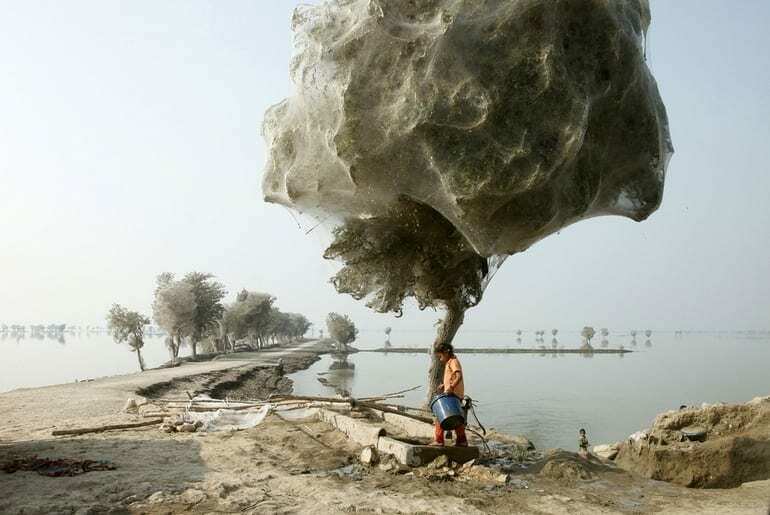 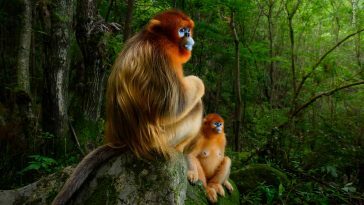 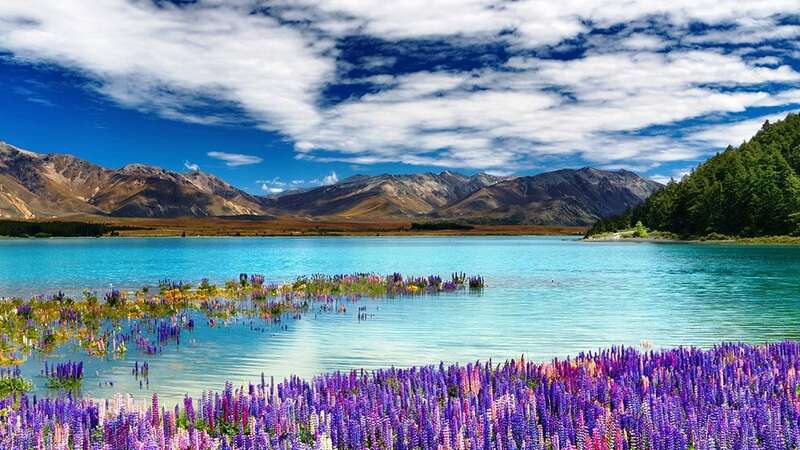 This collection of photographs is absolutely stunning. 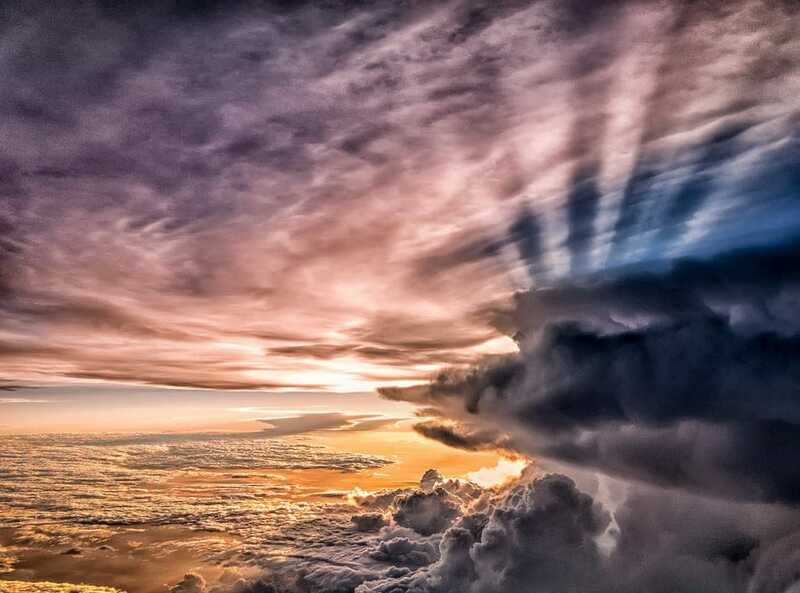 See it yourself!